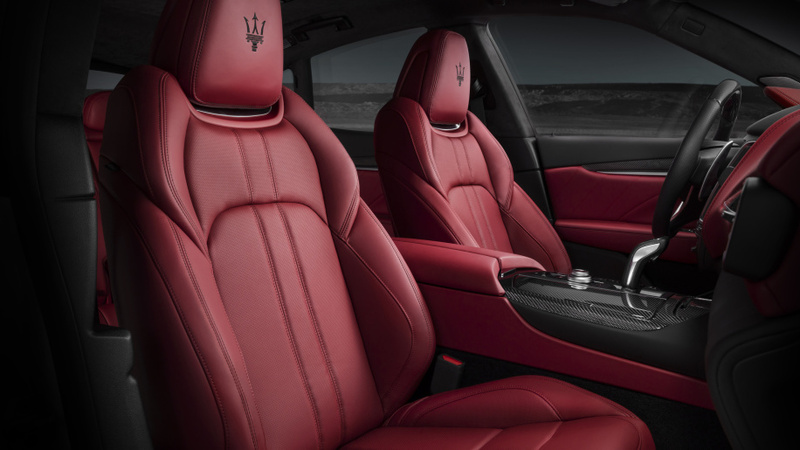 To be brutally honest, the party’s been more of a downer than anything at Maserati for the last few years. 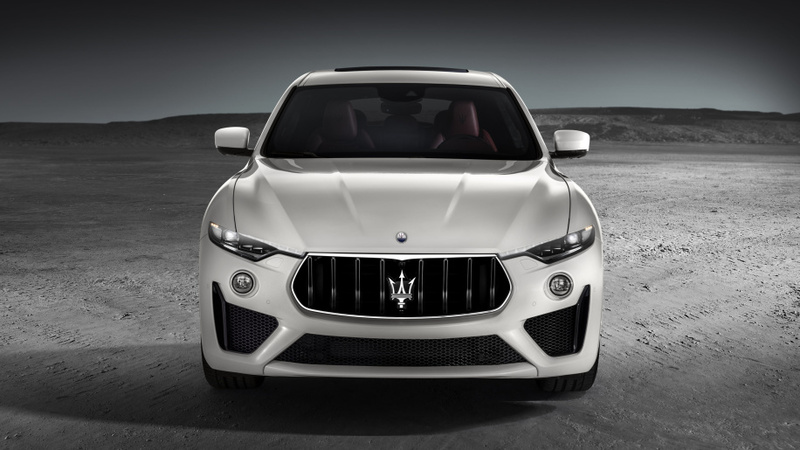 In fact, the Levante performance luxury SUV was expected to drive far more traffic into showrooms but it never blew the top off the place. 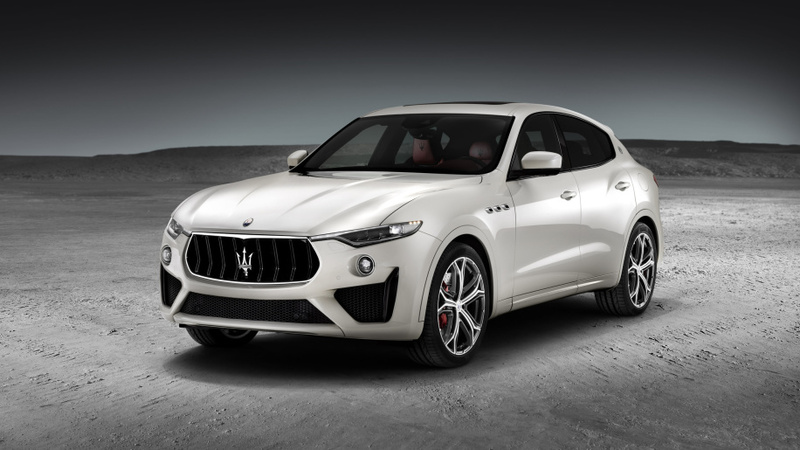 It did generate some interest and hoping to capitalise on the SUV craze, Maser’s just introduced the Levante GTS at the Goodwood Festival of Speed. 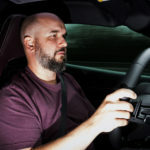 The GTS will be powered by a 3.8-liter twin-turbocharged V8 that produces 550 horsepower at 6,250 rpm and 538 lb.-ft. of torque between 2,500 and 5,000 rpm. 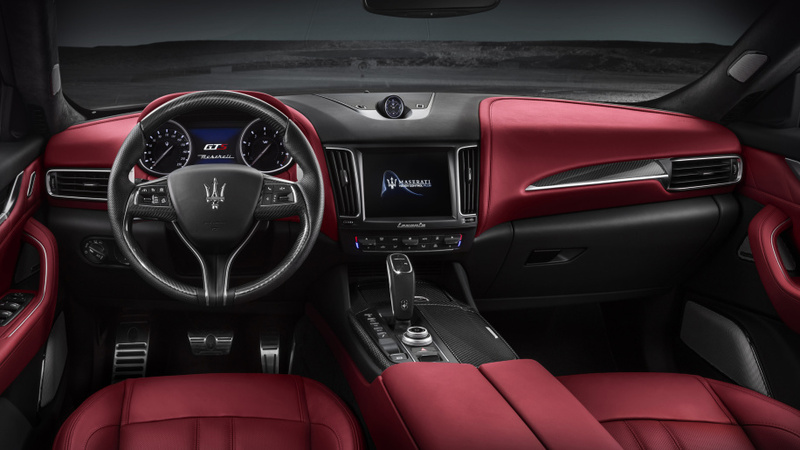 A ZF 8-speed automatic transmission will link it to Maserati’s Q4 Intelligent All-Wheel-Drive System. This kind of power will enable the SUV to reach 60 mph (96 km/h) in only 4 seconds on its way to a top speed of 181 mph (290 km/h). Pricing for the Maserati of SUVs starts at $119,980 USD and is expected to arrive later this fall.